One of the great delights of a critic’s life is to find unfamiliar writers, whose novels do not fit into any marketing dream of a predictable niche on the lines of ‘Proust meets Enid Blyton’. This month’s books offer just such a treat. Claire Askew deals in All the Hidden Truths with a school shooting of the kind that has become familiar in America. 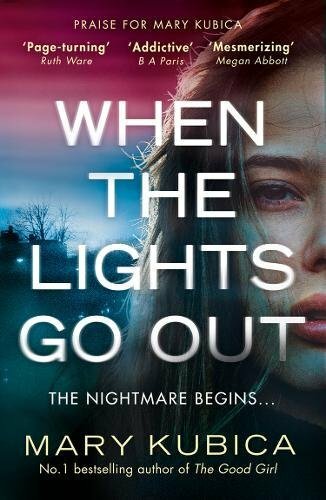 This one happens in Scotland and we experience the aftermath through the eyes of two women: the mother of the first victim and the mother of the killer. Their feelings and struggles are sensitively described and convincing. The tension builds as they fumble their way towards an understanding of what happened and why – and to some kind of acceptance of the appalling tragedy. Where Askew falls into greater predictability is with her leading police officer, Helen Birch. She’s got a lot going for her as a potential series character, but here she is given a backstory that links into the current case through the activities of a sleazy journalist. The novel would have been more powerful if the investigating officer had been simply doing her job and the emotional story had belonged entirely to the two mothers. 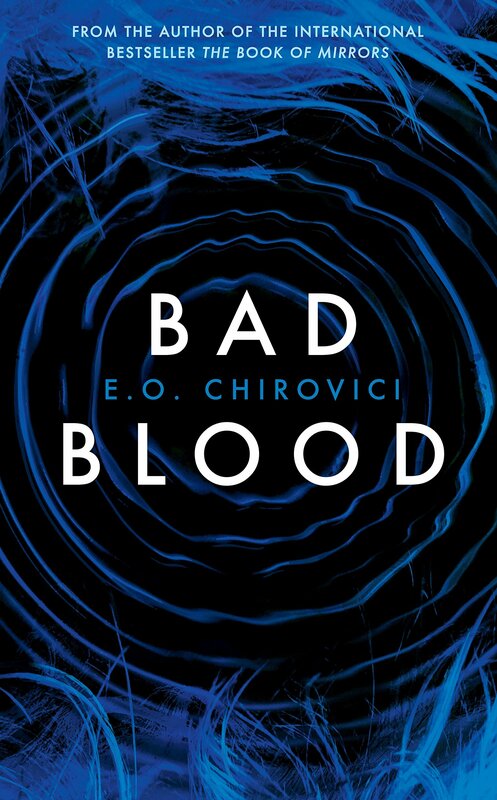 O. Chirovici has set Bad Blood in Paris and New York. 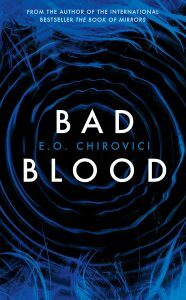 James Cobb, a psychiatrist and specialist in the art of uncovering lost memories, is approached by an immensely wealthy man, who is facing death and needs to know the truth about something he did – or did not do – decades earlier. A young woman was murdered in Paris and he is afraid he was responsible for her death. Cobb listens to his story and has to uncover the truth of what happened. 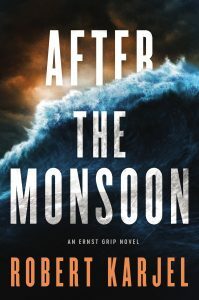 The reflective tone of the first-person narrative is unusual in current crime fiction and there are few thrills on the way to the denouement but the need to know becomes increasingly urgent and the novel is absorbing. Robert Karjel takes us to Somalia in After the Monsoon and puts us in the hands of agent Ernst Grip, who has been sent to find out what happened when a lieutenant in the Swedish Army was shot during a training exercise with Somali soldiers, high on khat and the excitement of handling live ammunition. 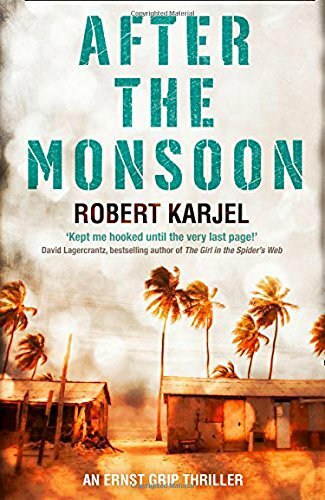 At the same time a Swedish family, absurdly sailing in the most dangerous, pirate-haunted waters in the world, is kidnapped and will have to be rescued. Grip is a lonely man, struggling to deal with the recent death of his lover, Ben, and the nightmare of life in the Horn of Africa. His tactics are not always strictly legal, and he suffers for that, but they are clever and he gets most of the results he needs. 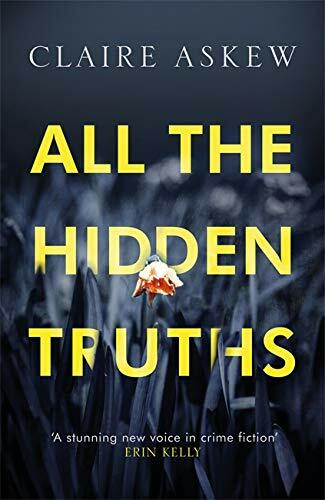 Exciting and horrifying, this novel shows, above all, how the legal and illegal worlds intersect and why anyone with any kind of power is forced into almost unbearable compromises. Mary Kubica gives us Jessie Sloane, the dutiful daughter of a dying single mother, sitting sleepless by her mother’s bed and waiting for that last moment of lucidity, when the dying wake and make sense again for the first time in days. Jessie has a lot of gaps to fill in her knowledge of her own life. The greatest of these is her father. She has never met him and her mother never answered any questions. Once her mother dies, Jessie discovers that her own ignorance is even greater than she thought. Officially she doesn’t exist: the only real Jessie Stone died in childhood. Jessie’s nightmare search for her identity and a way to live in Chicago as a teenager without money or family is interrupted by chapters about her mother’s early married life and longing for the child she cannot conceive. The intensity of her need to get pregnant and the pain of fruitless – and devastatingly expensive – fertility treatment are vividly described and our sympathies are soon evenly divided between Jessie and her mother. 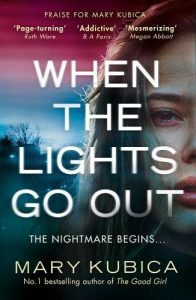 The eventual twist is less convincing than the main narrative, but the two women’s stories are both engaging and moving.